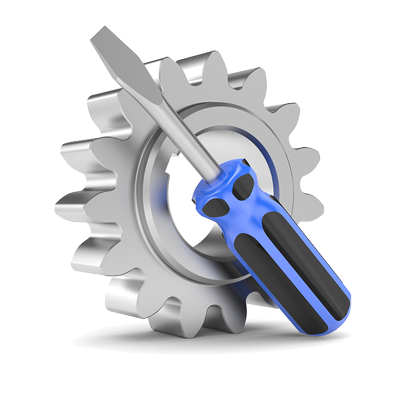 This is a service that covers our time spent performing a new installation of Squirrelcart or Squirrelcart Pro, as outlined in the installation instructions found in our documentation. 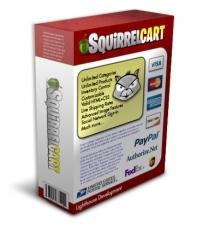 You must order a copy of Squirrelcart or Squirrelcart Pro for us to perform this service. Our installation service gets Squirrelcart up and running on your site, with built-in example products and categories. We go step by step through the installation section of our documentation, so you don't have to. When complete, it will look similar to our demo store, with whatever options you may have ordered (themes, modules, etc...). After you purchase this service, we will contact you with specific details on what we need from you to begin your installation. 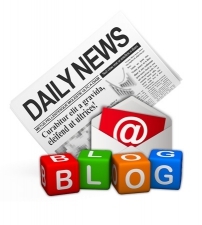 Installations typically take 1 - 3 business days from receipt of your site information. This discount gives you a deal when you buy our installation service at the same time you order Squirrelcart. 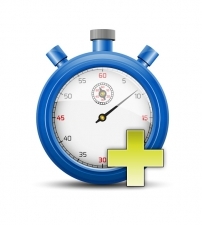 Sale Price: $50.00 USDYou Save: $15.00 USD (23.08%)! 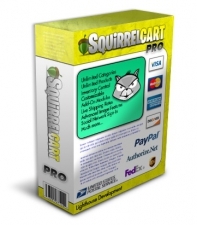 (1) Free installation with the purchase of Squirrelcart PRO! Sale Price: $0.00 USDYou Save: $65.00 USD (100%)!